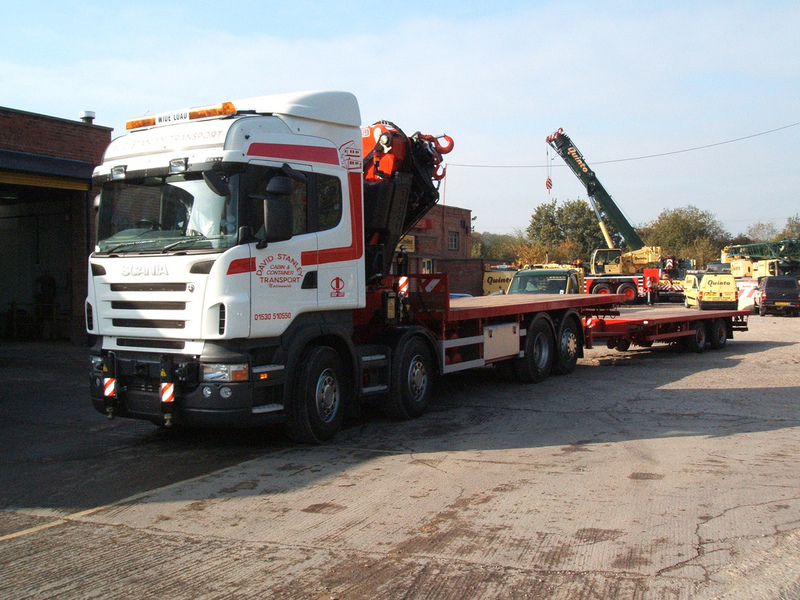 Coalville, Leicestershire based David Stanley Transport recently took delivery of this impressive Scania R420LB8x2*6HSA prime mover & drawbar trailer with a Fassi crane & NATO (Army) front tow beam (this allows the crane to lift heavy equipment over/ in front of the cab in a stable and safe way). 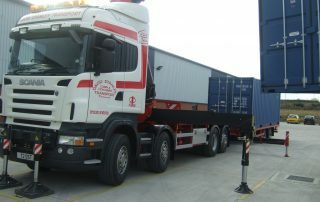 The new vehicle joins the David Stanley Transport fleet of 25 (all Scania) vehicles. 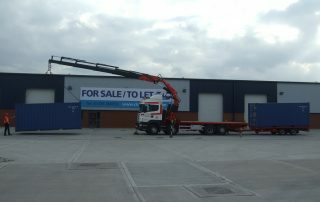 The R420 is a 4 axled chassis cab at 32 tonne GVW or at up 44 tonne GTW – and because of the distance it travels and the driver being away a lot the company upgraded the cab to a CR19 highline 2 man sleeper with extra high roof height. 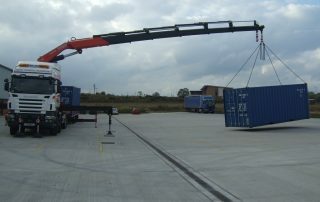 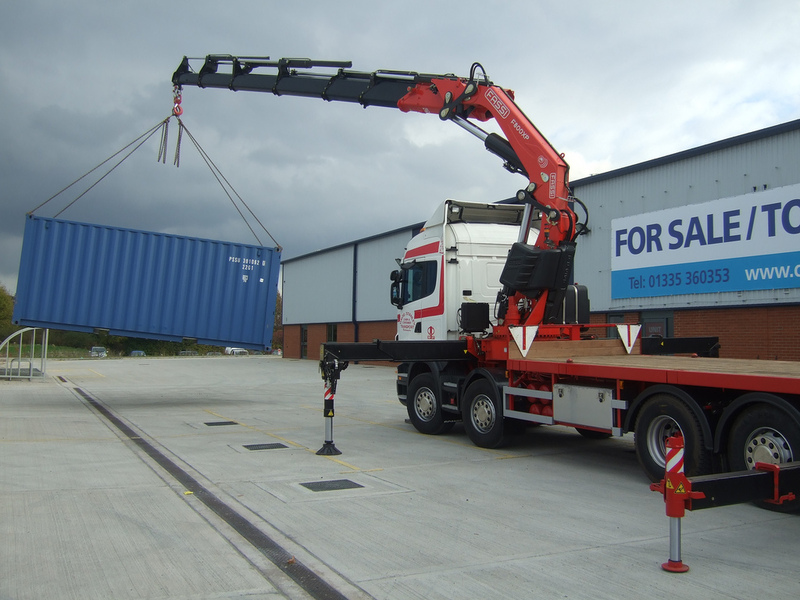 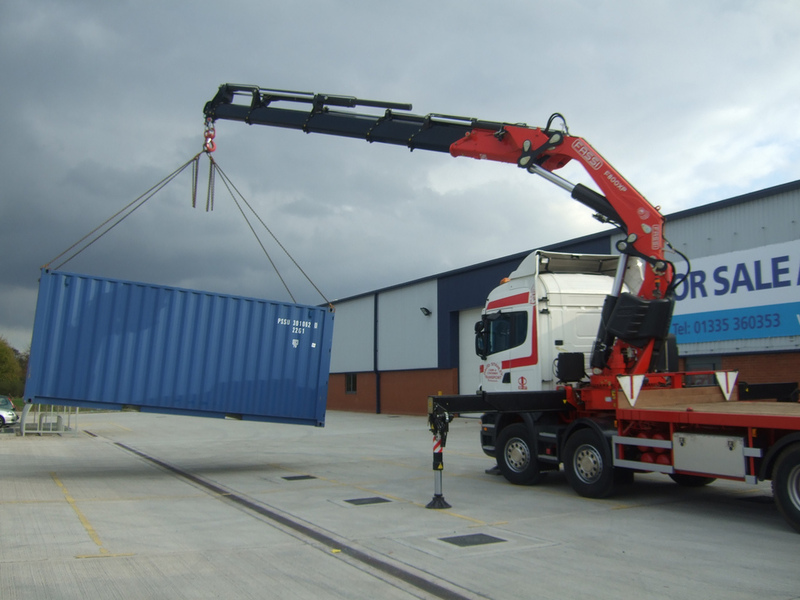 Mounted on the chassis cab is a Fassi F800BXP crane – fully remote controlled and capable of lifting 3 tonnes at 18 meters or 20 tonnes at 3 metres. 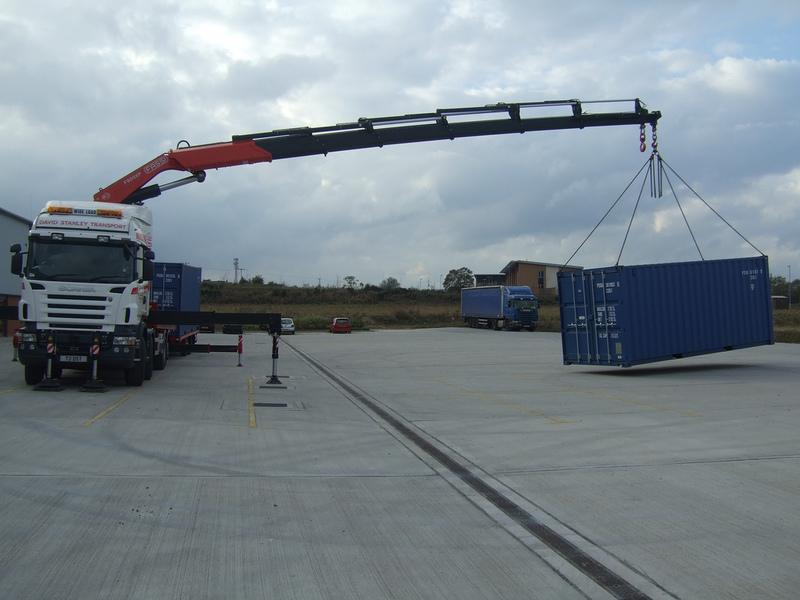 The crane can lift from any point right through 360 degrees making it highly specialised equipment. 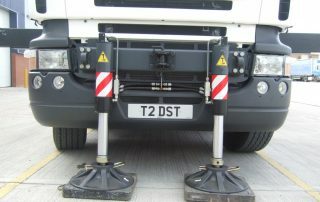 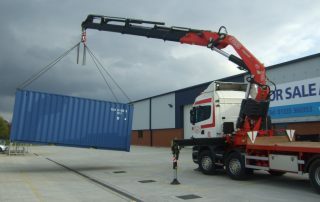 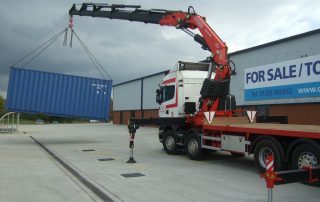 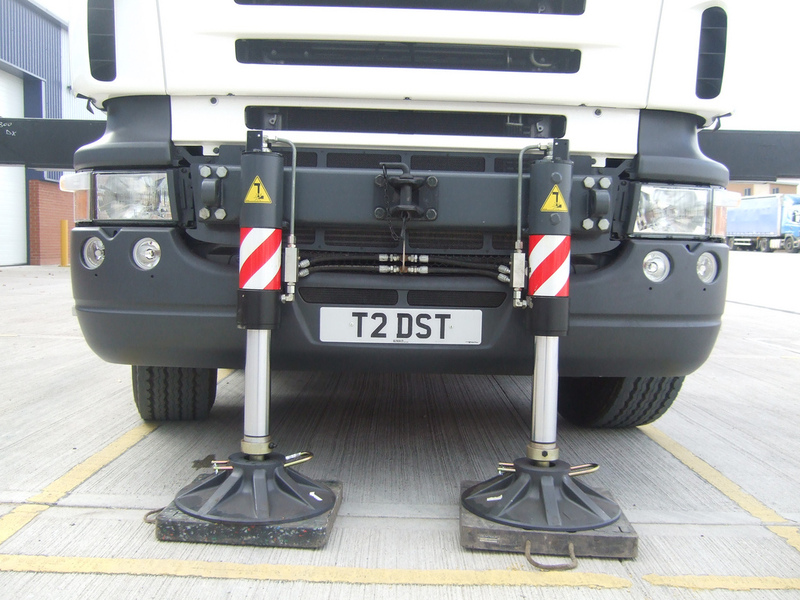 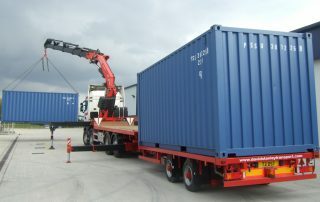 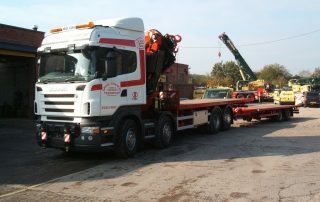 The vehicle was supplied by Keltruck’s Ivor Morris and will be maintained at Keltruck Groby. 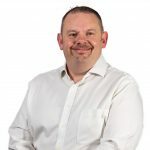 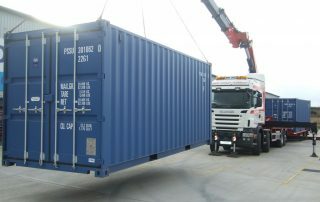 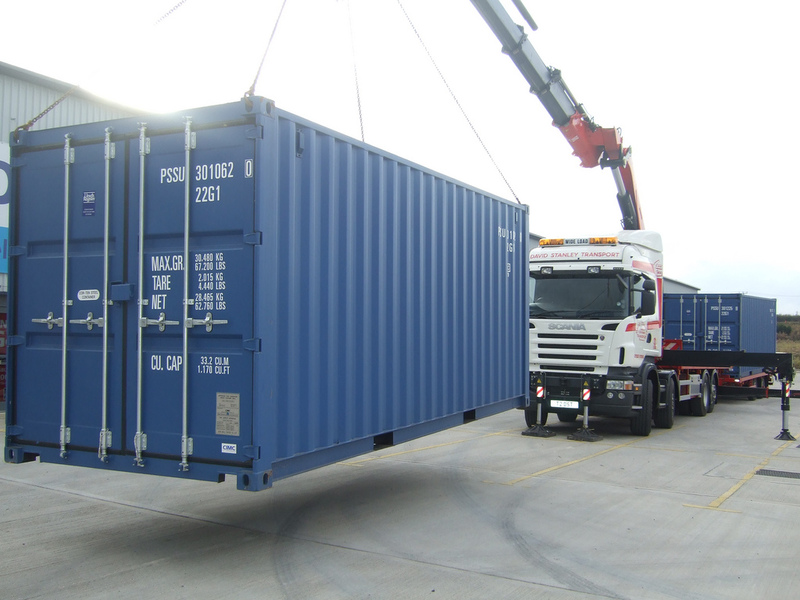 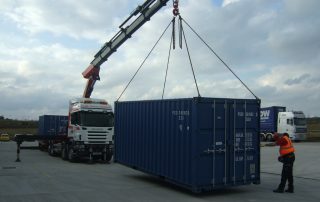 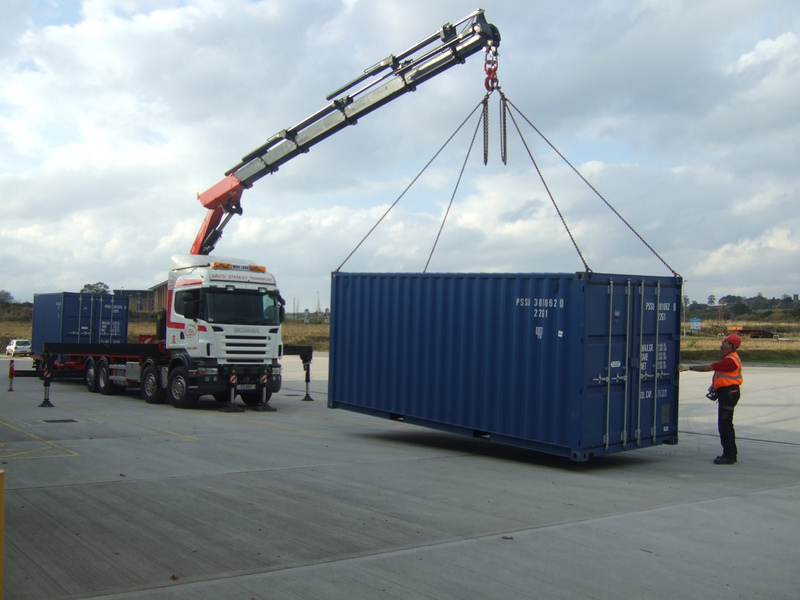 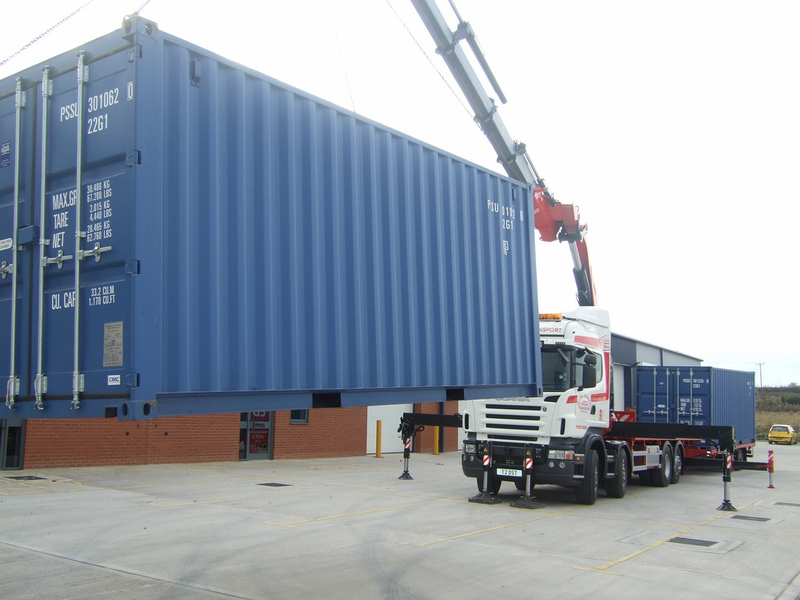 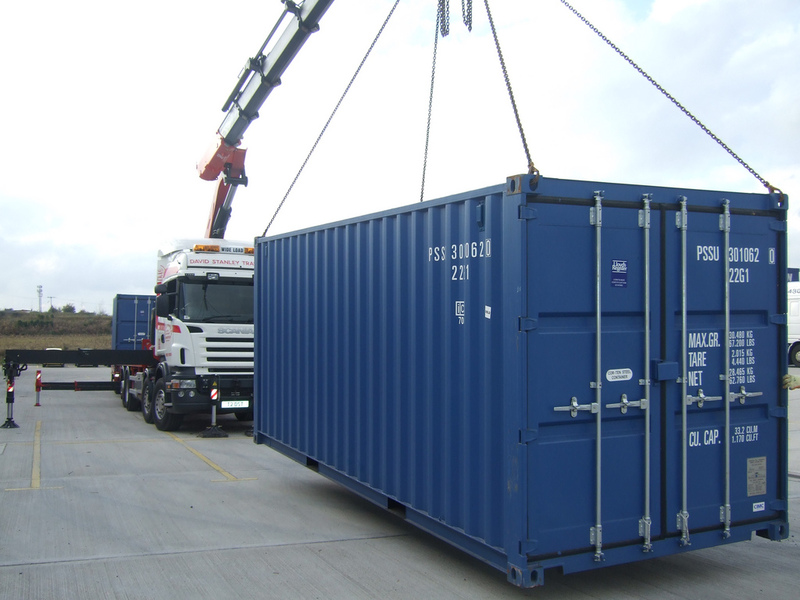 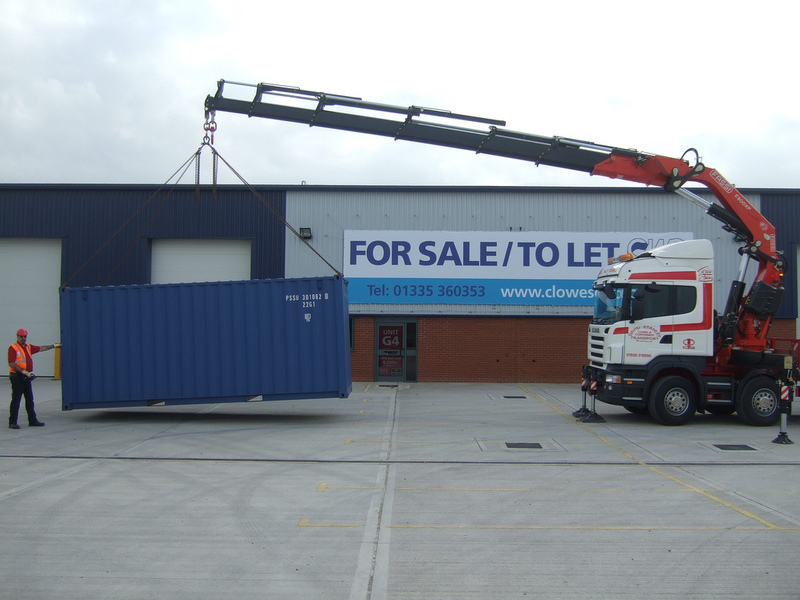 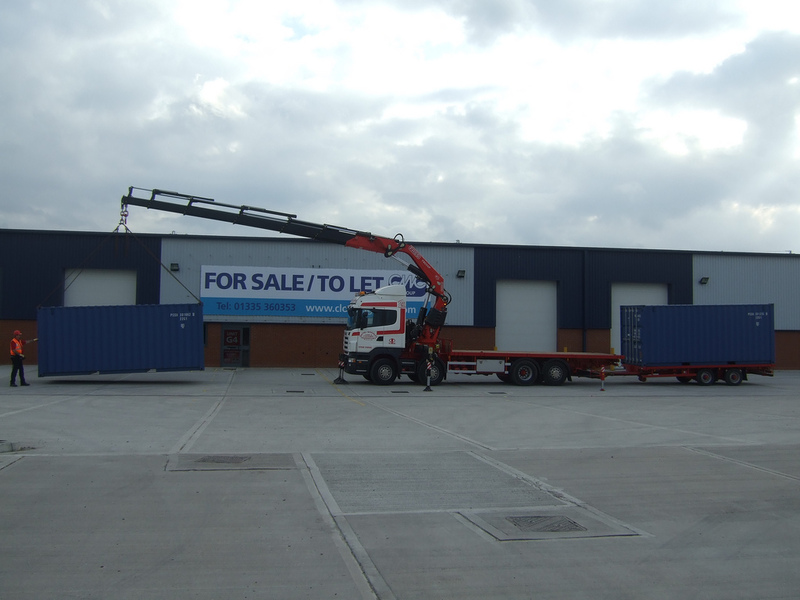 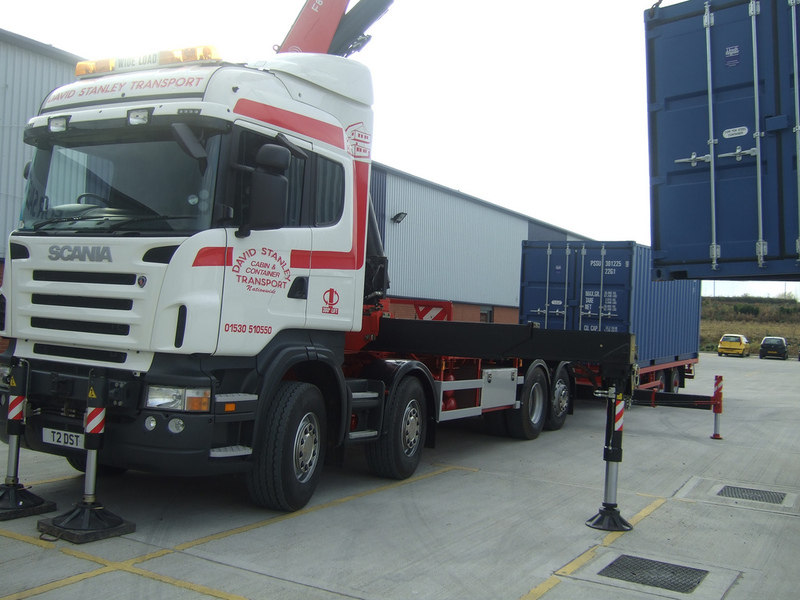 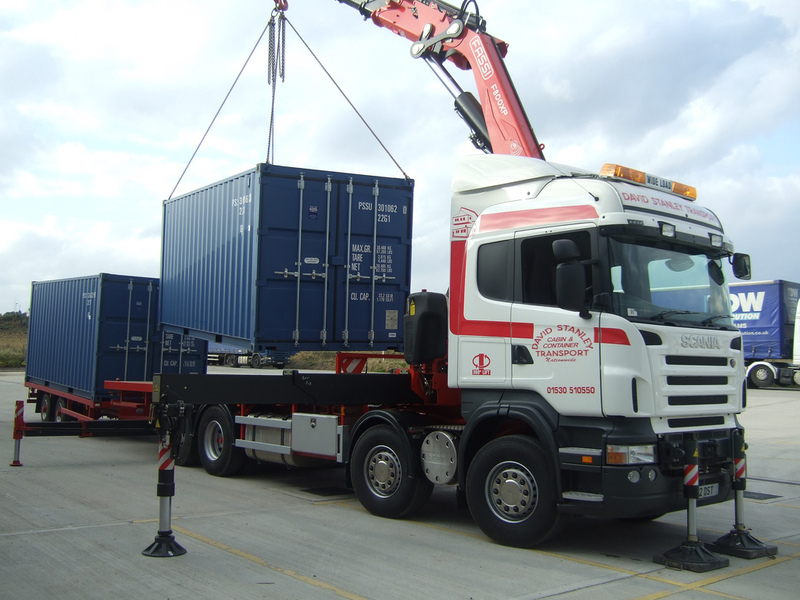 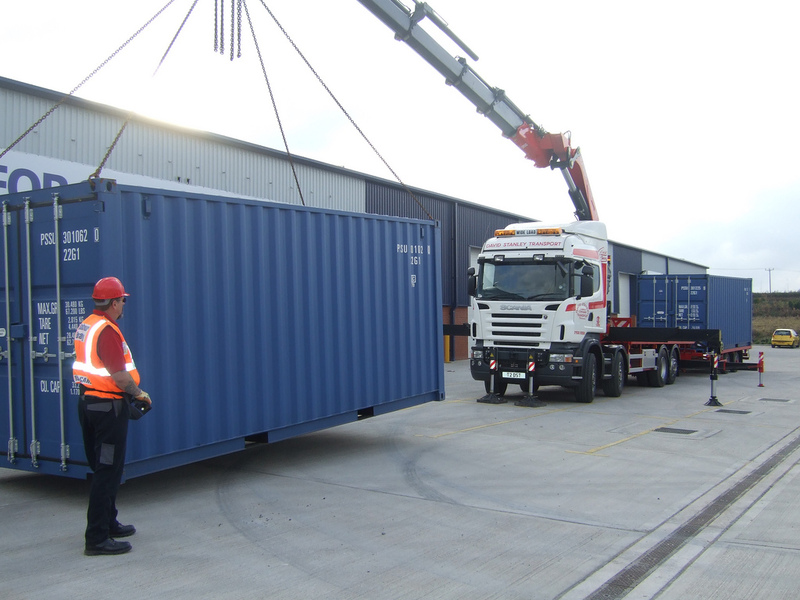 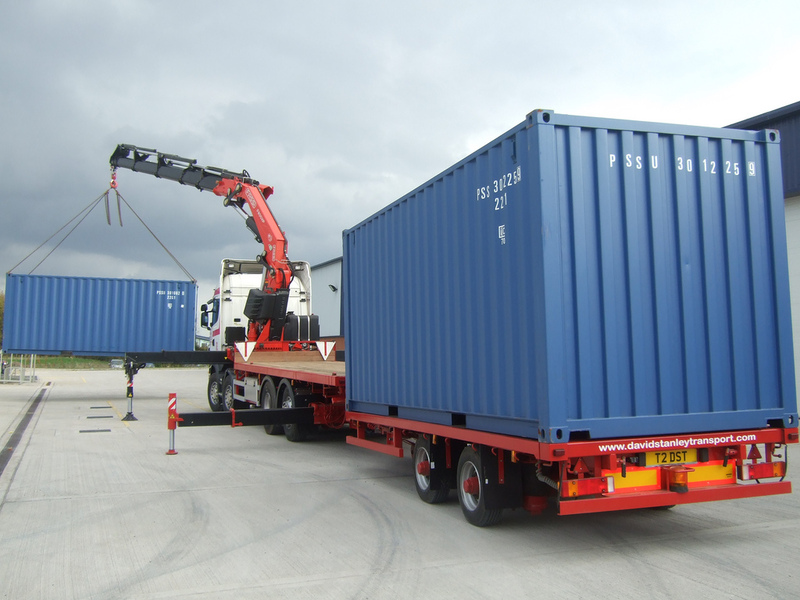 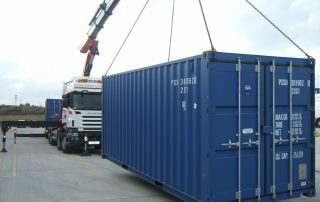 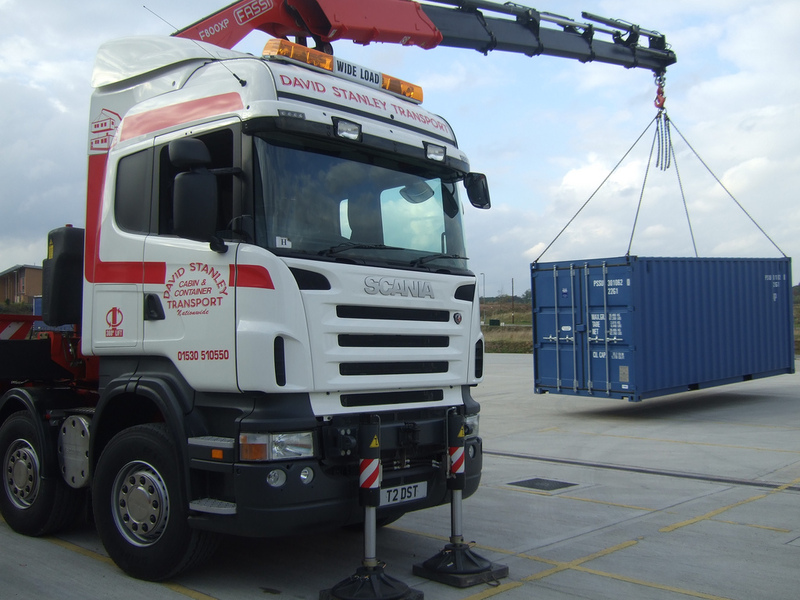 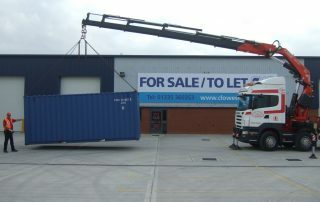 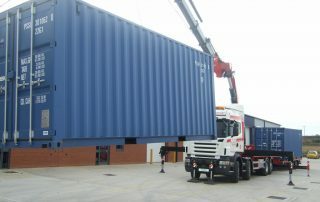 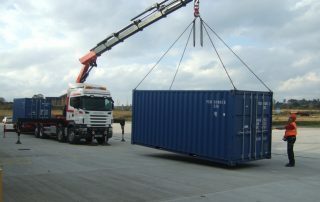 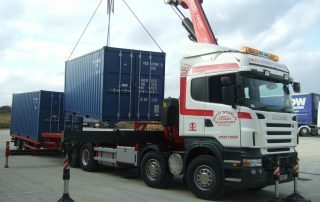 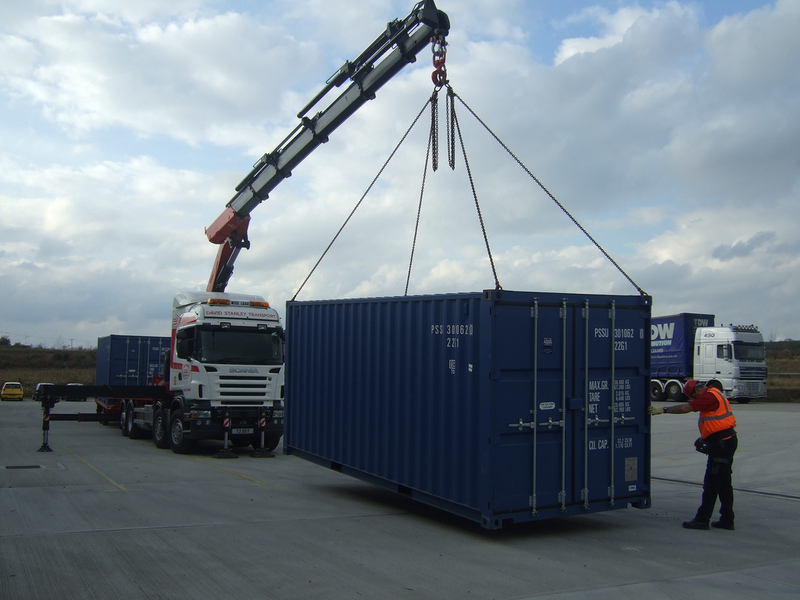 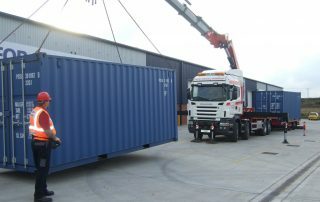 David Stanley Transport have been in business as a portable buildings transportation/modular buildings relocation/rebuilding on site company for some 30+ years and started buying Scania in 1995. 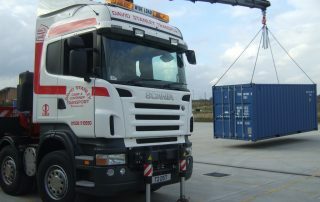 Pleased with the performance of the product and its aftercare service by Keltruck Groby this has lead to the company continuing its faith in Keltruck/Scania as its preferred supplier to support the David Stanley company in its activities nationwide.